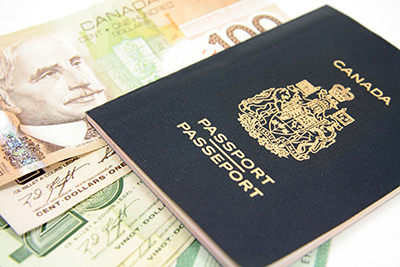 A recent CBC article points out that tax evaders may find it more difficult to cross the border. This is designed as a deterrent for people participating in off-shore tax havens. However, we have seen cases where good people get lumped in with tax evaders simply because the Canada Revenue Agency doesn’t fully understand their position. We can help you if you haven’t filed you taxes in a number of years, made an error on your tax returns, or failed to disclose foreign income or property.